If your organization has built a successful and growing channel program, you know the tremendous value that automating channel partner relationships can bring. But if you haven’t and don’t know if you should, here are five top reasons why it’s time. 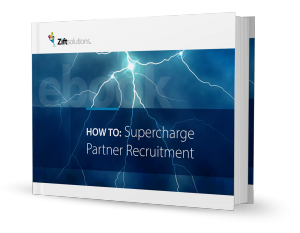 Channel partners will always favor the supplier that is easiest to work with. 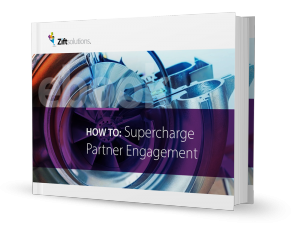 The most forward thinking of your competitors are already adopting partner relationship automation, positively transforming the experience and effectiveness of their channel partners. In addition to boosting competitiveness by boosting productivity of their partners, at the same time they are vying for the loyalty of your partners. By automating administrative tasks related to partner onboarding, training and enablement, vendor channel professionals can focus more time doing the things only they can do – responding to the real-time needs of partners. Your team’s time is best spent engaging partners, as this will have the most dramatic impact on partner satisfaction, loyalty and performance. Performance-targeted data analytics can tell you volumes about your channel. Good Partner Relationship Management (PRM) creates data-driven insights by dynamically identifying high-impact channel behaviors and encouraging widespread adoption of these behaviors, measuring partner performance, engagement and demonstrating ROI. 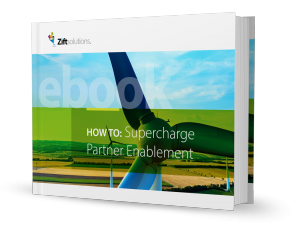 Unleashing this channel data is key to unlocking new levels of partner performance and business growth. Every minute you go without automating PRM could be a missed revenue opportunity – making now the perfect time to automate. 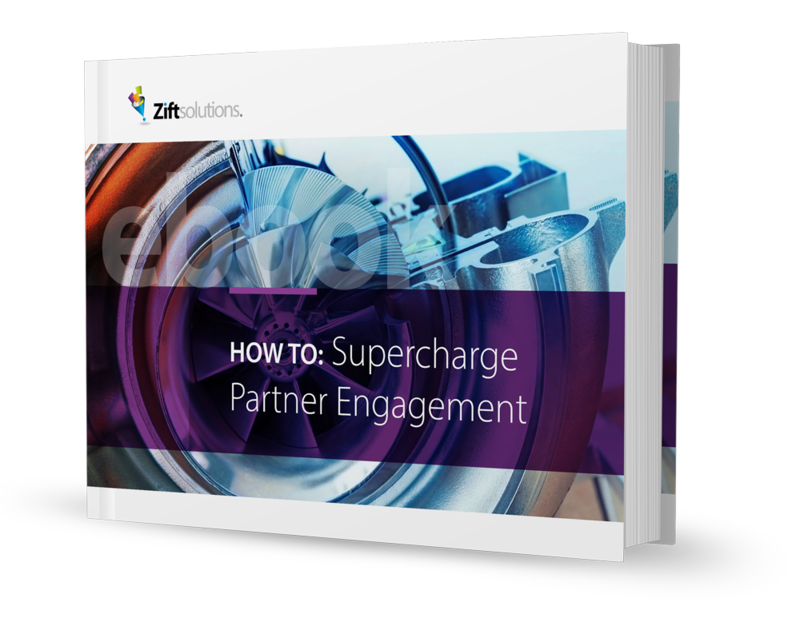 You can realize greater partner-generated revenue and accelerate channel growth. While traditional PRM solutions give partners access to relevant enablement tools, the next generation PRM (like Zift) provides collaborative forums for partner reps to share knowledge. It’s about more than improving partner access. 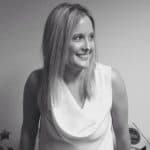 It’s about building a thriving channel ecosystem by cultivating dialogues within and between reps, partners and their vendors.